A business, regardless of its size, depends heavily on customers who purchase their service or product. This holds true for a company as big as Amazon or as small as mine. My company cannot survive if people, or more accurately prospective clients, don’t contact me for my digital marketing services after reading my blog. Similarly, suppose if people stop buying from Amazon, will the giant survive? We understand that paying customers are important for a business. But how do you create customers? 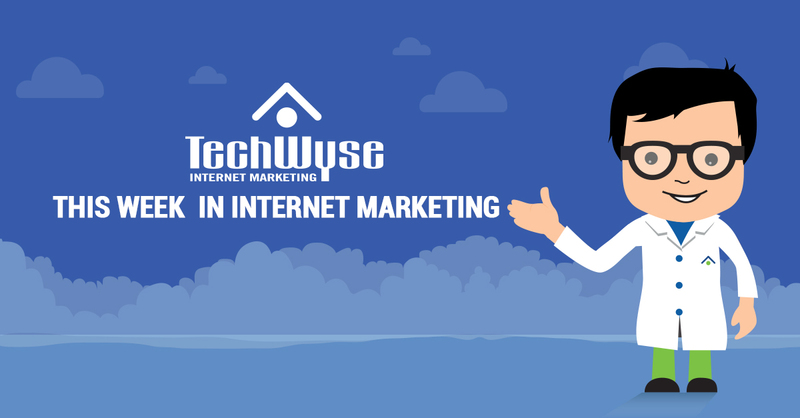 Speaking strictly about online platforms, there are multiple channels that drive traffic to a website including SEO, PPC, email, social media websites, offline events and the like. However, if I had to choose the best channel that converts visitors into paying customers faster than any medium, I will pick email marketing without a moment’s hesitation. 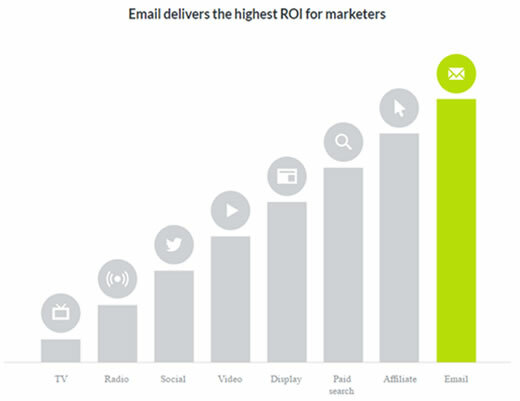 By saying this, I don’t mean to downplay the importance of social media, but email marketing has proven to have the best ROI from a conversion standpoint. This does not mean sending unplanned, random emails to groups of unknown people. This would actually hurt your brand image more than it will help, and might not get you the ROI you expect. The idea here is to understand your visitors and slowly but surely convert them into subscribers. Then, send them triggered emails based on their location, persona, and other details. Now here comes the big question; how do you convert visitors into subscribers in large numbers so that those same people can be converted into paying customers down the line? In the rest of this post, I’ll share some simple and quick insider business secrets on how to expand your email subscriber list that has worked wonders for my business. It might sound a bit simplistic but trust me, if your reasons are real and promising, this alone will convert an awesome number of people into subscribers. Many brands and startups are not comfortable with asking visitors the subscription question. So, they don’t even try and therefore, miss out on the opportunity to create a great subscription list. But, if you can show visitors how they will benefit from subscribing to your website, then go ahead. It’s a win-win! Aweber.com does it this way. However, getting people to subscribe is only half the work, living up to your promise is the real game. If you are committing to offer your subscribers free tips every day, then you have to live up to your promise, which means sending out an email every day that contains at least one new tip. It doesn’t end here. Your content and tips should be high quality, relevant, and valuable to ensure that your subscribers stay with you and share your ‘words of wisdom’ with peers. How about changing your presentation style a little to attract more visitors to your website? We already know that longer content works better in terms of traffic, social value and rankings. So, why not use it as a winning strategy to get more subscribers? The idea is simple. If you have created a content piece that’s around 1,500 to 2,000 words long, provide only 70 percent or less to visitors on your website, and send the rest to subscribers only via email. For instance, if you are providing 10 tips on how to digitally market your work, write 12 in total and offer the remaining two (these should be the best ones!) to people who are willing to subscribe. Here is what Brian Dean of Backlinko does. 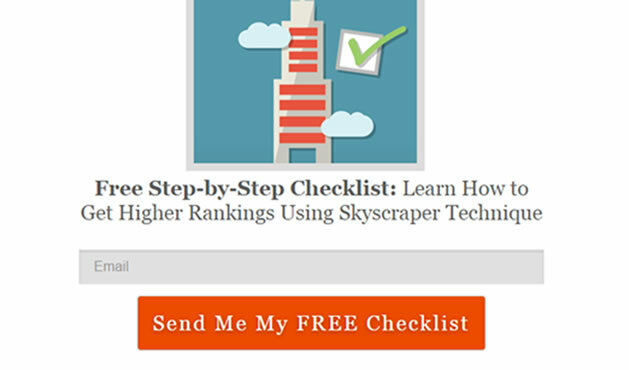 He would write a very detailed and thorough case study on how to get the best rankings for your website and at the end of the post, he would put a checklist that people can download for free. But, only if they subscribe. Now, this checklist can also be provided for free, but he keeps it hidden for a reason. A technique works as an incentive for more people to subscribe to his blog. Webinars can improve your brand, get you more links and targeted traffic, and encourage visitors to convert into customers. Well, I asked a guy at Webpromo Expert who arranges multiple webinars under his banner, for advice. I wanted to know the number of subscriptions he has generated via his webinars so far. He said it was 300. The number isn’t huge but is very promising considering that he’d been doing it for only a few short months. Well, what’s a webinar, you might be wondering? A webinar brings industry experts on a platform to share insider strategies, tips, and techniques on myriad subjects related to an industry. Organizing a webinar gives you two advantages. You get the right kind of content to promote and attract traffic in the webinar’s pre and post phase. Experts never come alone. They come with their fans and you can seize the opportunity and turn them into subscribers. However, according to Anton, planning webinars is not a successful strategy on its own. The planning needs to be in conjunction with intelligent social promotion so that more people can find out about your webinars and subscribe for access to them. Let’s talk about e-Commerce as well, because when it comes to building a subscriber list, they are the most hungry and eager of all webmasters. And, they are not mistaken in their approach either. Sending hundreds of subscribers trigger-based, targeted emails can encourage a good percentage of them to convert into paying customers. A general online buying behavior is that people look for discounts and tend to go for things that are made of good quality materials that are being sold cheaply. If you can provide them with the best products at discounted prices, they will be all yours. Tobi, a fashion brand, understands this behaviour really well and uses it to increase their subscriber list. They are willing to give up to 50 percent off on the first orders. In order to confirm that it is indeed a buyer’s first order, Tobi will run a check by asking for their customer’s email address and running it via their subscriber database. This way, the company gets a new client and a new addition to their subscriber list that they can later use to send targeted emails and upsell. 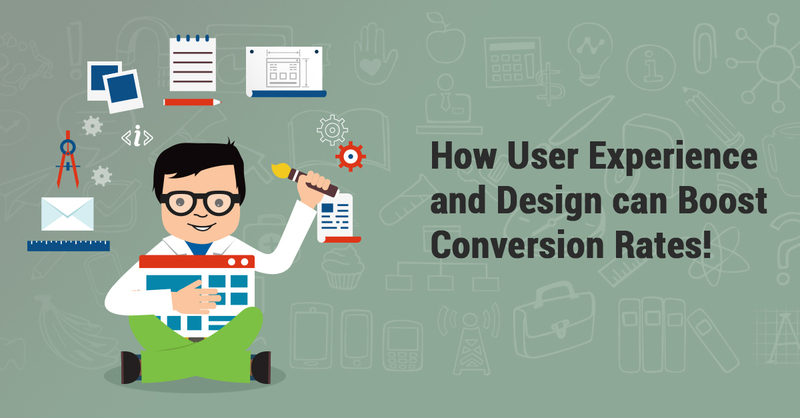 If you are in a field that is mostly B2B and your average product conversion requires time, then your conversion rate via email may be low. However, making this a reason not to increase your subscriber list is not a good idea. In this type of situations, it’s advisable to change the strategy and focus on specific prospects on your website instead of everyone, and slowly convert them into subscribers. 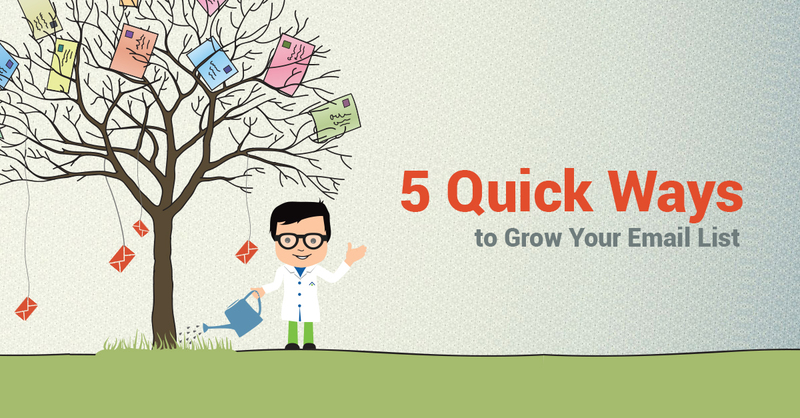 In the process of ‘nurturing’ them to become paying customers, send them emails that educate them about your products and how these products can help businesses improve their goods and efficiency, instead of sending them emails on sales pitches. Remember to only email the subscribers that are interested in your catalog becuase they are the kind of subscribers who will most likely convert into paying customers. Once you have the list of prospective customers ready, include them in your marketing automation software and send them triggered emails case-by-case that help them move up in the buying cycle. This is exactly what we do at my company, the Workplace Depot, and the results are truly incredible. These ideas are simple and effective. The results are mind-blowing if applied with consistency, energy and some perceptive skills and with a sound understanding of consumer behaviors. Nice Moosa, it seems the most important thing is as ever to provide something of value. The email is something the marketer wants and the most effective method is to offer something else in return. The ebook, webinar or online course represents a fair trade of information even if the recipient thinks it is free.